Coming soon! OK - soon-ish, in May. (I'm always excited about Jane Yolen releases. 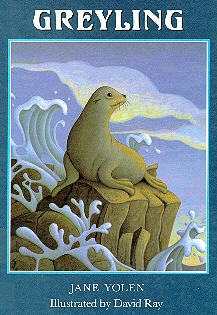 :) And it has selkies - or in this case selchies. Magical transformations, enchanted mirrors, talking animals, familiar tales in unfamiliar guises, all these and more are found in the pages of The Last Selchie Child. Retellings of archetypal myths and fairy tales and the nature of storytelling itself are explored in this new collection of poems by Jane Yolen. If you're not really a poetry fan but love fairy tales I suggest you at least give Ms. Yolen's poetry a try. And HERE's another, older one which has stayed with me ever since I read it on the Endicott Studio website. It's titled Beauty and the Beast: An Anniversary. 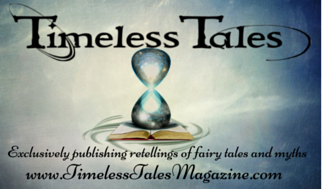 Another I love is Undine which you can read HERE and you can check the Endicott Studio poetry archive for even more fairy tale poetry, including quite a few by Ms. Yolen. As far as I can tell, Ms. Yolen's fairy tale poetry is scattered across publications and various books, so I'm thankful Endicott Studio has been able to post some of her works so we can read them there. There's a good chance they otherwise might be lost (at least to most of us) in out of print/unavailable publications. I'd snap up a fairy tale poetry volume containing all these gems by Ms. Yolen in a second if it were available. For now we are to be treated with new fairy tale works instead. 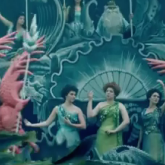 (Selkies!) That's a very good and happy thing. 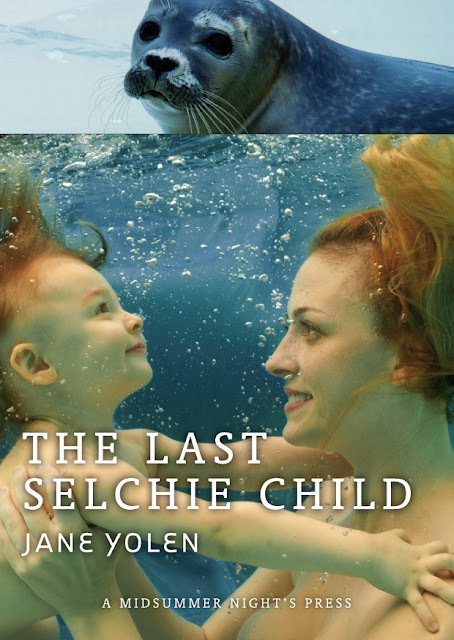 And if the idea of reading about selchies/selkies appeals but you'd rather a novel, she has one of those too. It's titled Greyling and I most definitely recommend it. Though it's out of print you can still find copies without too much difficulty. 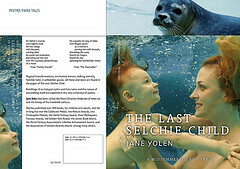 The Last Selchie Child will be available on May 15 and is available now for pre-order HERE and HERE. Article & Promo Roundup On Pixar's "Brave"
New Poster for Pixar's "Brave"
"Dorothy and the Witches of Oz"
Twyla Tharp's "The Princess and the Goblin"